Ashley Watkins is our resident groomer. She has been with us since 2017 and loves to pamper your pooches and feline friends! 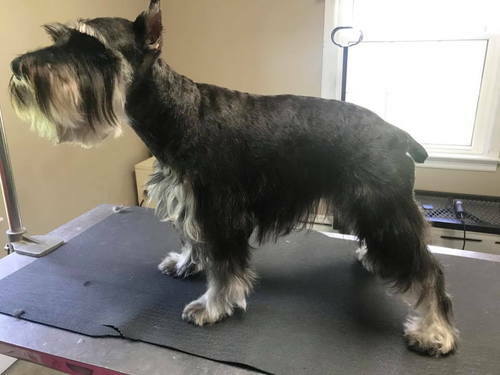 She offers baths and brush outs (nails included), dremel and conventional nail trims, medicated baths for pets with sensitive skin or skin infections, deshedding treatments, and a full range of hair cuts, from shave downs to breed standard cuts. 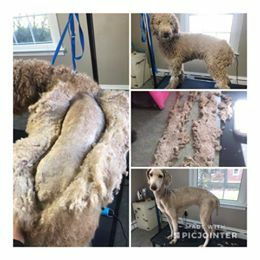 She also can trim and bathe cats! 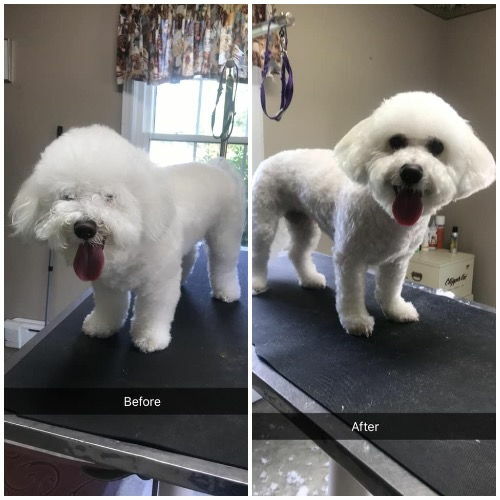 Puppy cuts are available as well! 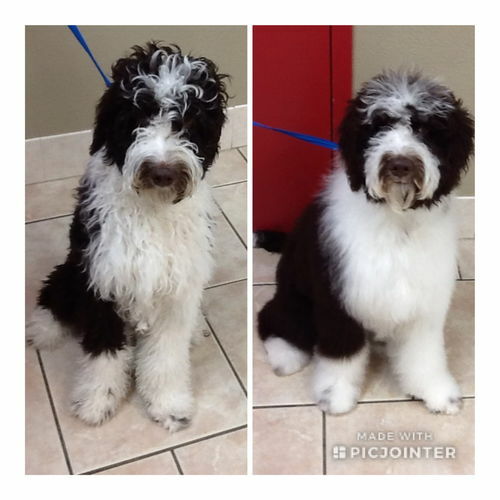 It is incredibly important to allow puppies to get accustomed to being handled and groomed at a young age. 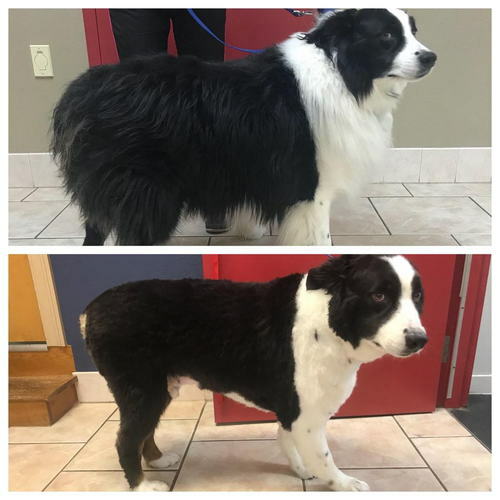 Ashley has the advantage over other groomers in that she has access to veterinarians and veterinary technicians to assist her in all aspects of medical care for her clients. 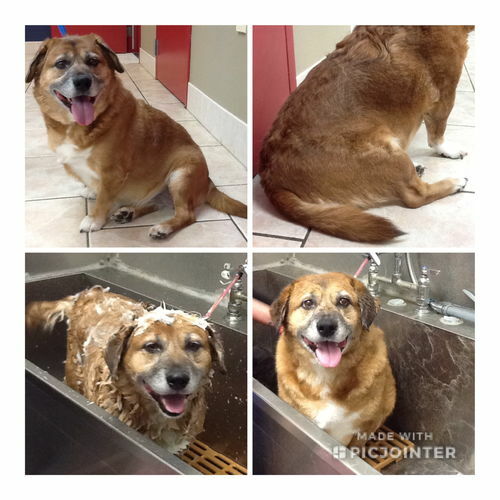 We can sedate cats and dogs in order to reduce stress during bathing and clipping, evaluate and treat medical conditions that are found during the grooming immediately (such as ear infections or hot spots), and having additional staff allows her to make sure your pet looks their best! Call today to schedule your appointment. 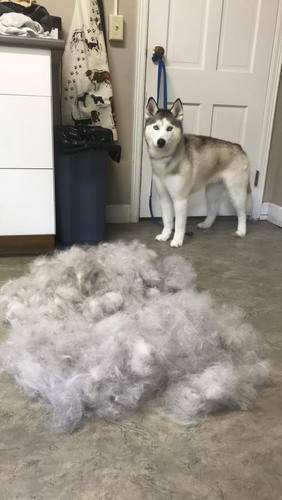 JOIN OUR GROOMING LOYALTY PROGRAM! 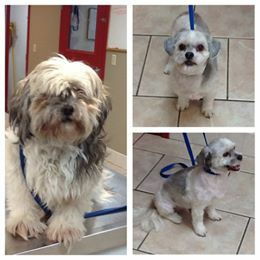 COMPLETE 5 GROOMING SESSIONS AND RECEIVE THE 6TH AT 50% OFF.